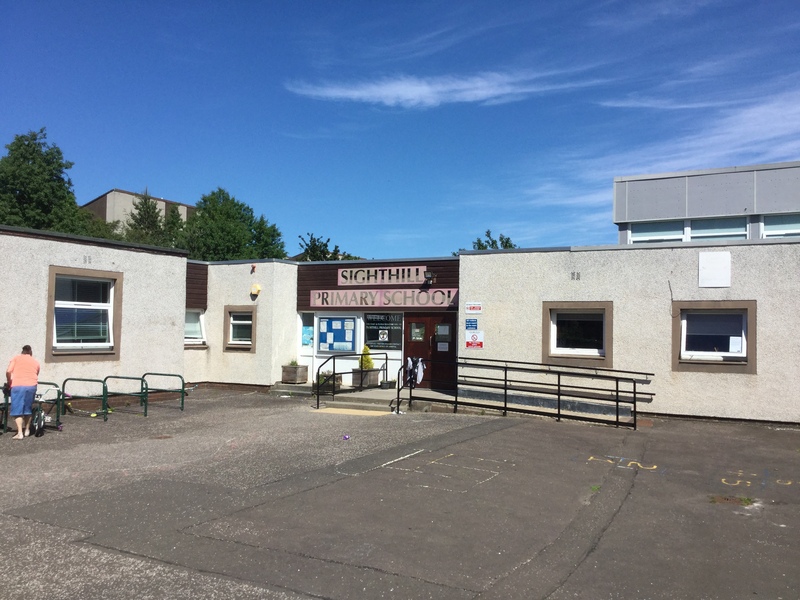 The City of Edinburgh Council are looking to hire a cleaner based at Sighthill Primary school. The post is part-time, working 12.50 hours per week, ad fixed term until 31 December 2018 and with a salary of £8.51 per hour. The City of Edinburgh Council applies a Living Wage allowance to ensure that all employees earn at least £8.51 per hour. Successful applicants will be paid the agreed rate for the post, plus the allowance, in order to bring their earnings to £8.51 per hour. The closing date for applications is Friday 26 October 2018. You can apply online here.